There is a wide range of features and accessories available for both the professional gardener and the amateur to exercise their creativity. These are used to add decoration or functionality, and may be made from a wide range of materials such as copper, stone, wood, bamboo, stainless steel, clay, stained glass, concrete, or iron. Examples include trellis, arbors, statues, benches, water fountains, urns, bird baths and feeders, and garden lighting such as candle lanterns and oil lamps. 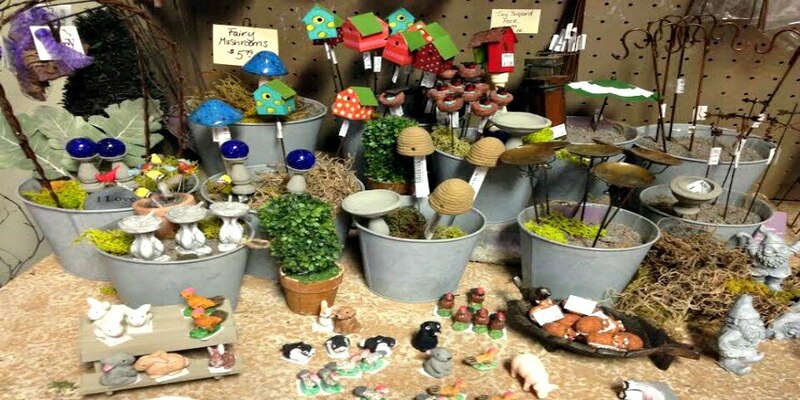 The use of these items can be part of the expression of a gardener's gardening personality.